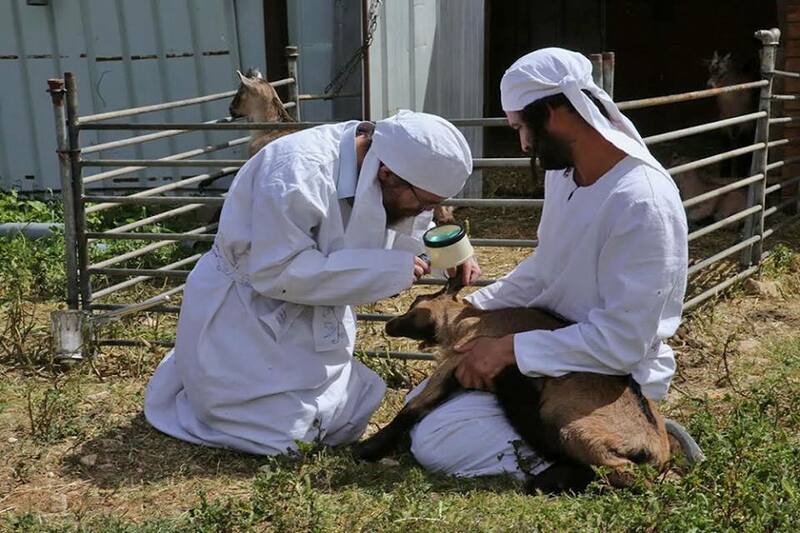 Paschal Lamb Sacrificed in Jerusalem (PROPHETIC PHOTOS) - Breaking Israel News | Latest News. Biblical Perspective. In preparation for the Passover holiday which begins Friday evening, the Temple Institute in Jerusalem conducted a “drill” Wednesday for the requisite sacrificial rite. 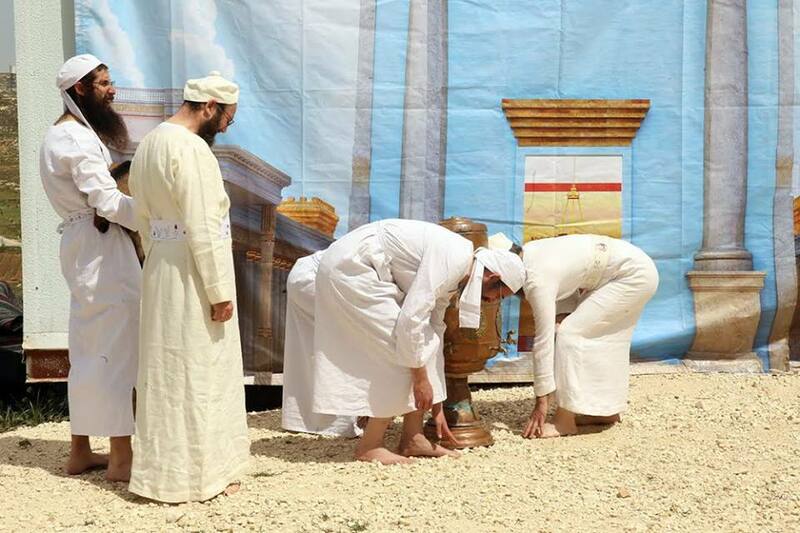 Although the sacrifice requires that the altar be standing in its place on the Temple Mount, the practice exercise was conducted for educational purposes on International Temple Mount Awareness Day. 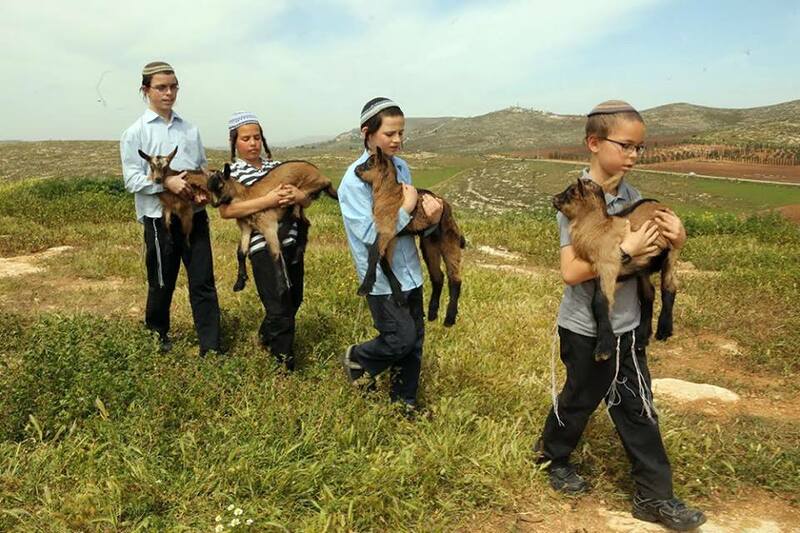 According to the book of Exodus, the Israelites were commanded to take an unblemished lamb or goat into their homes on the 10th day of the first Hebrew month, keeping it until the evening of the 14th day, when it would be ritually slaughtered. The lamb’s blood was to be painted on the doorposts of every Israelite home as a sign that God would pass over them during the plague of the Death of the Firstborn. The lamb would then be roasted and eaten that night, accompanied by bitter herbs and unleavened bread, called matzah. The Israelites were also commanded to perform this sacrifice every year thereafter, as a memorial of the exodus from Egypt. Since the establishment of the First Temple on the Temple Mount, it was forbidden to offer sacrifices at any other location. Thus, the Passover sacrifice has not been performed since the Second Temple was destroyed by the Romans in 70 CE. Strictly speaking, however, Jewish law does not require that the Temple be standing, only that the altar be in its correct position. The Temple Institute, located in Jerusalem, is dedicated to the revival of Temple practices in preparation for its rebuilding. It has recreated many of the fixtures needed in the Temple, such as the golden Menorah and, more recently, the altar. These items are on display at its facilities in the Old City. 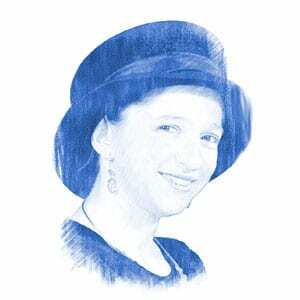 Additionally, the Institute trains the descendants of the Biblical Aaron in their priestly duties and prepares educational materials and programs about the Temple for use in schools in Israel and around the world. This past Wednesday drill was carried out with the two main purposes: to document the event for an educational DVD which is in the works, and to rehearse in case the altar is permitted to be placed on the Temple Mount in time for Passover this year. 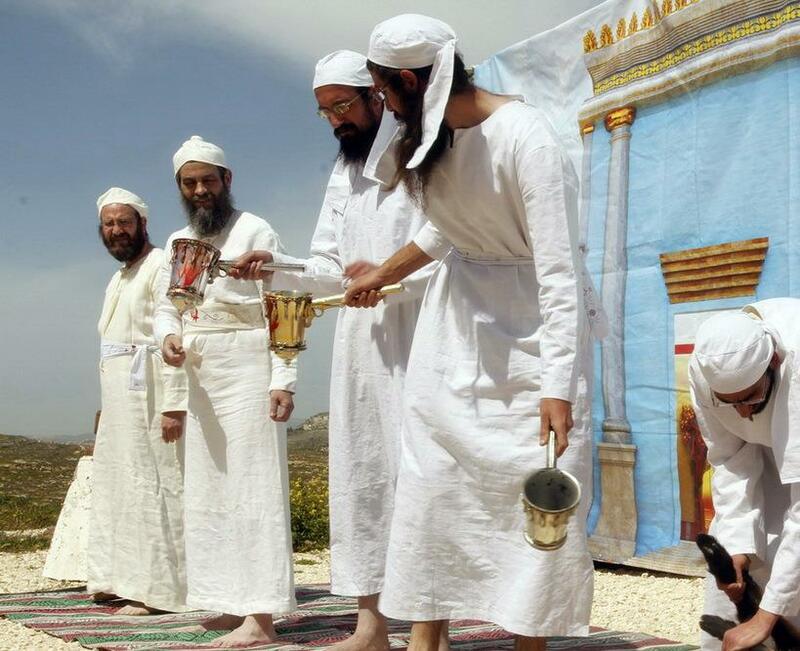 During the exercise, the participating priests all wore authentic garments prepared by the Temple Institute, and practiced reciting the appropriate blessings. 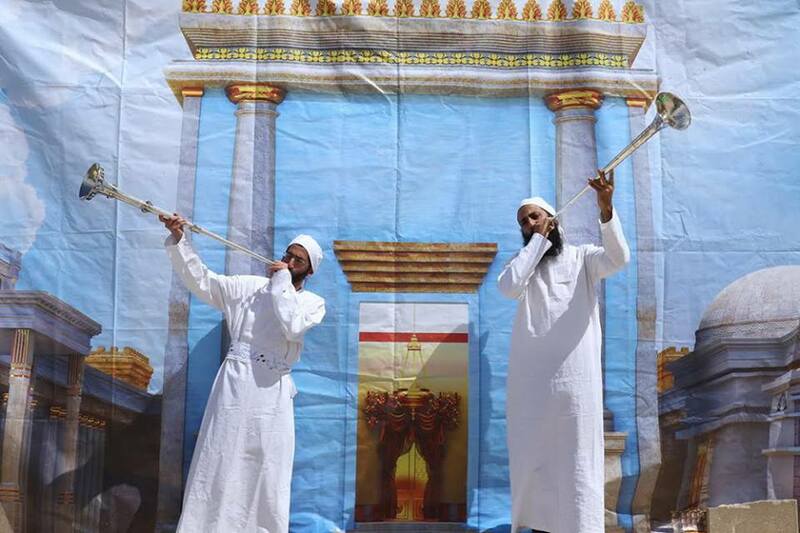 Silver trumpet-blasts and Levitical singing accompanied the sacrifice, as required. 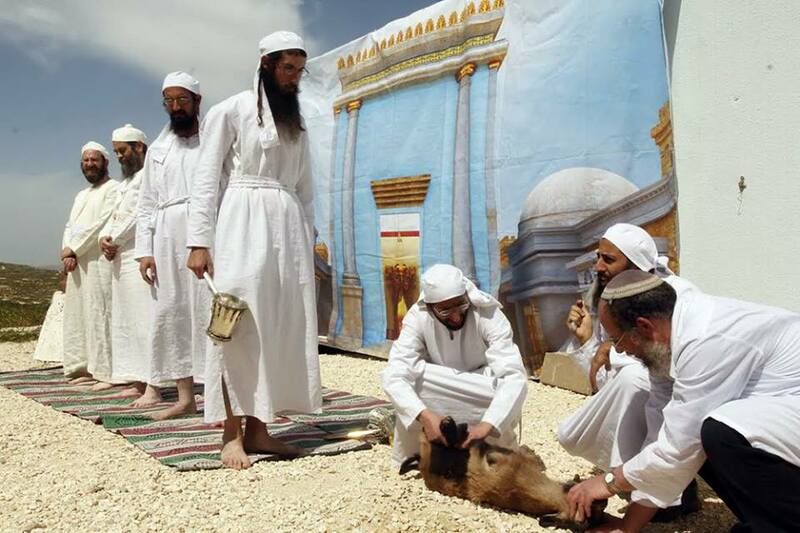 The Institute posted on its Facebook page, “This was the most accurate and authentic reenactment of this service to have taken place in nearly 2,000 years.” It included all the stages of the ritual, such as checking the animal for blemishes, slaughtering it, collecting its blood and bringing it to the corner of the altar, skinning the animal and separating its inner parts, and roasting it whole in a special Passover oven. During the intermediary days of the Passover holiday, when work is not forbidden (as it is on the first and last days of the holiday), the Temple Institute’s Visitors’ Center will be open, with special Passover-themed tours available.